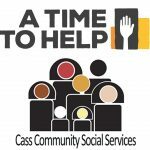 Lighthouse of Oakland County serves residents of southeastern Michigan who are facing economic hardship by providing the support and resources they need to move from crisis towards self-sufficiency. 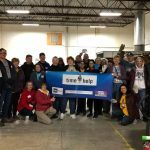 ATTH volunteers will be participating in one of the largest one-day food drives in the nation during its National Association of Letter Carriers annual Stamp Out Hunger Food Drive. 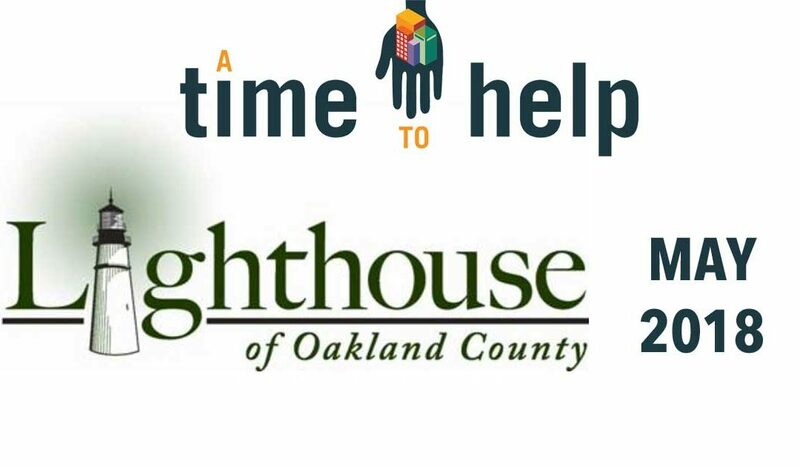 We will be unloading a semi-truck and sorting, counting, and boxing donated food at Lighthouse of Oakland County. 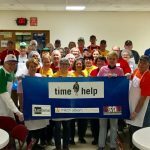 Volunteers: Wear comfortable clothing and closed-toe shoes. This is a rain or shine event. Note: Lighthouse of Oakland County is also holding a Hunger Walk at 10 am on May 12 at St. Hugo of the Hills in Bloomfield Hills. Go to lighhouseoakland.org for more information.